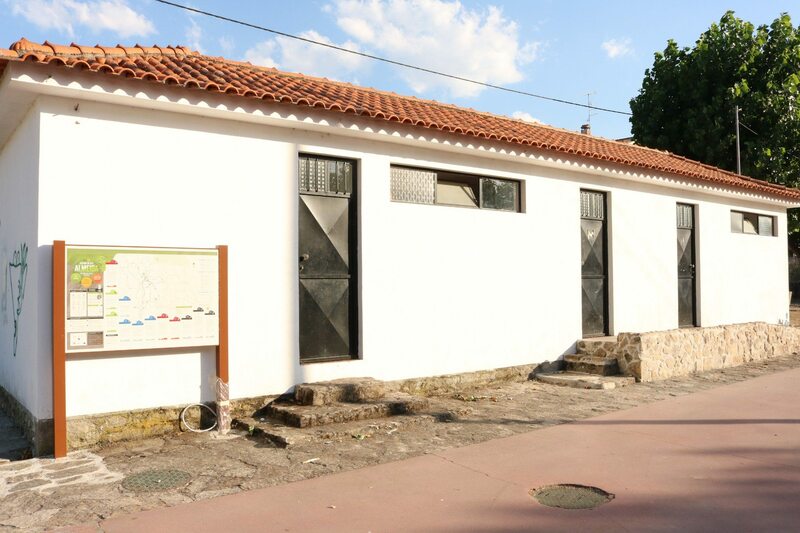 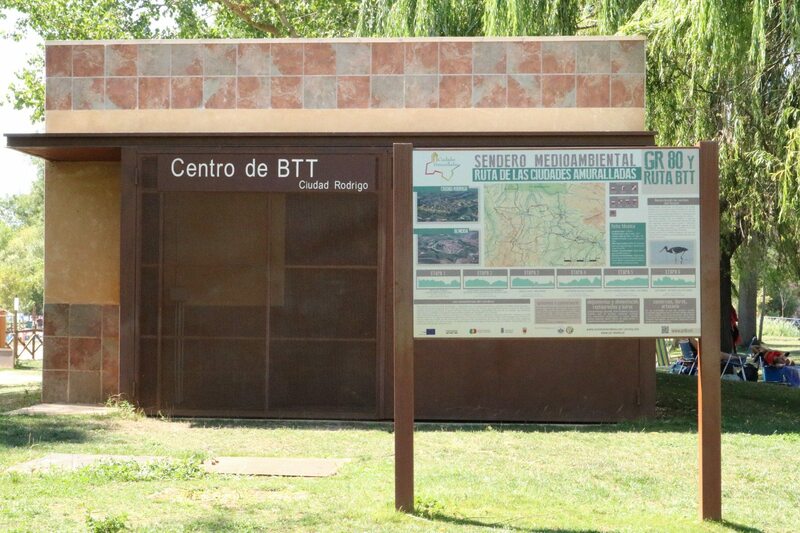 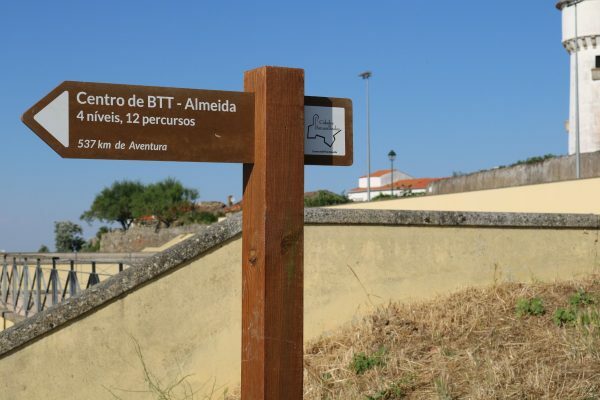 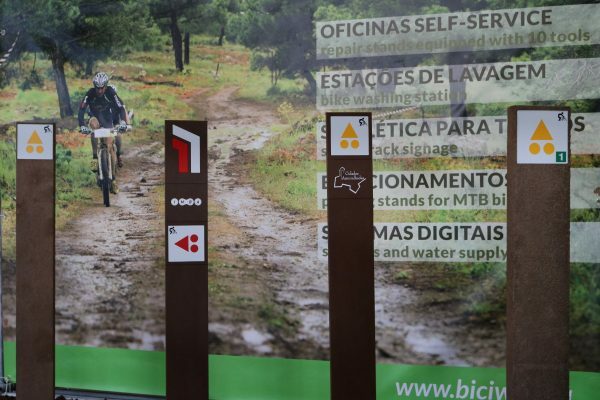 MTB Centres are permanent sports infrastructures, consisting of networks of trails and singletracks for the practice of mountain biking equipped with specific structures dedicated exclusively to MTB leisure practitioners. These places are equipped with parking spaces, changing rooms, service stations, self-service washing stations and other valences that aim to make the user experience as pleasant and smooth as possible. 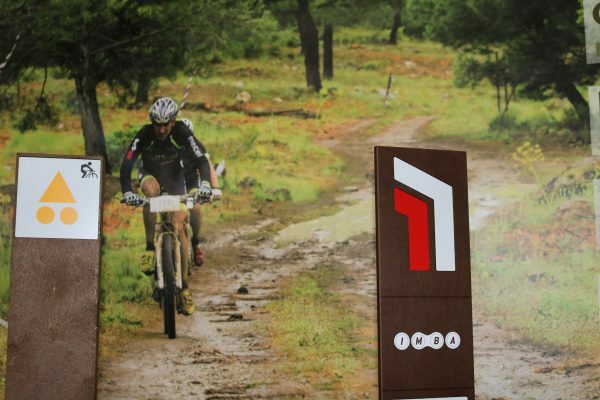 Bike Parks among which stand out the MTB Centers help in the development of the areas where they are located. 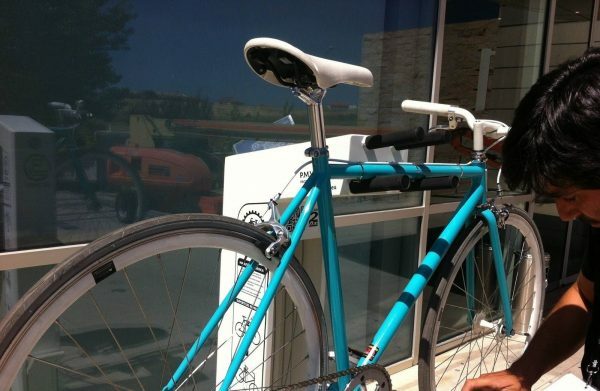 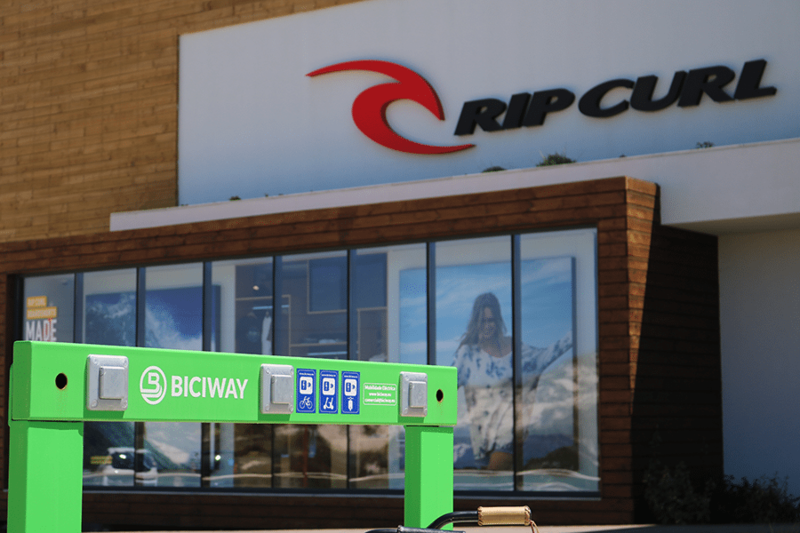 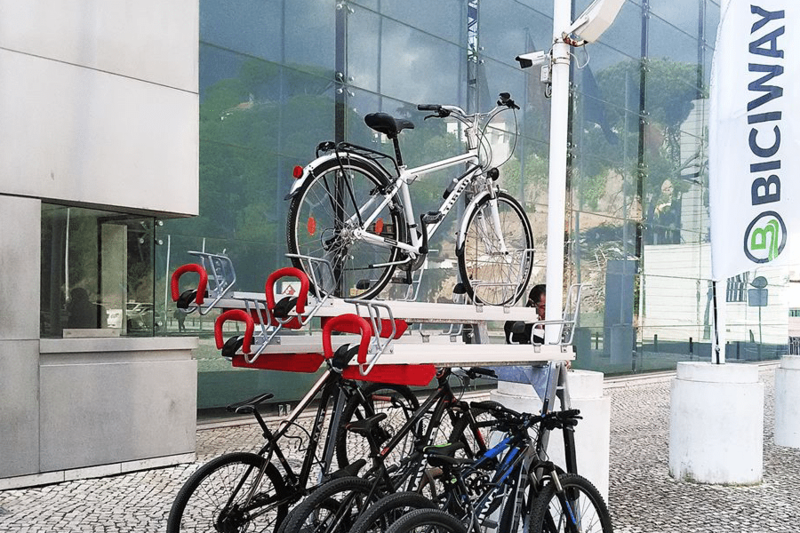 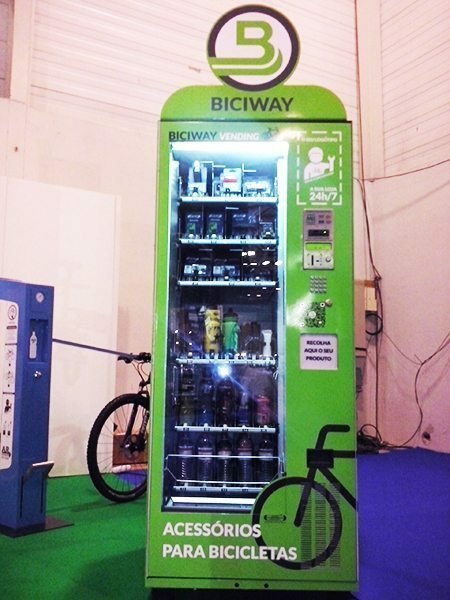 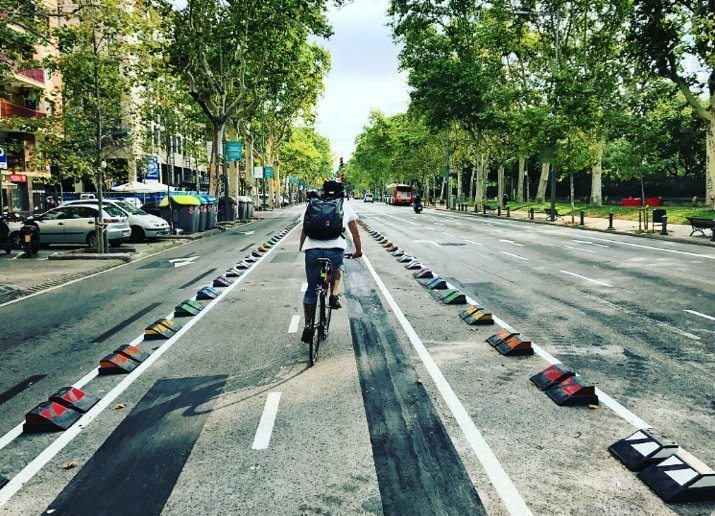 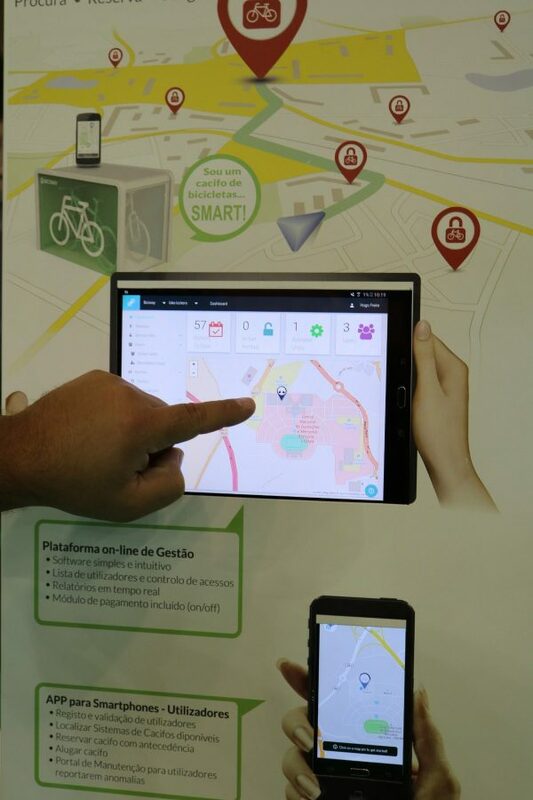 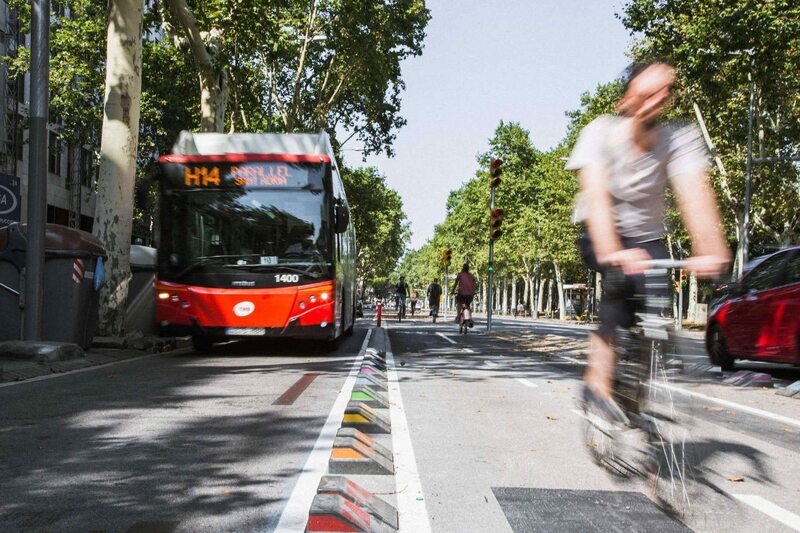 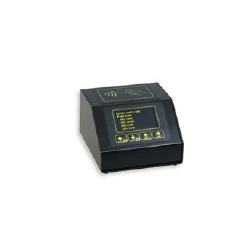 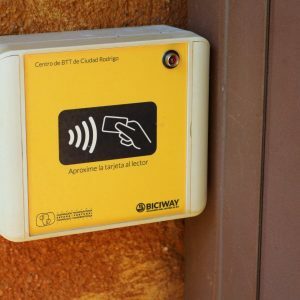 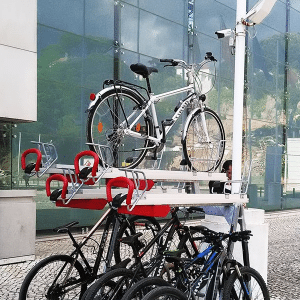 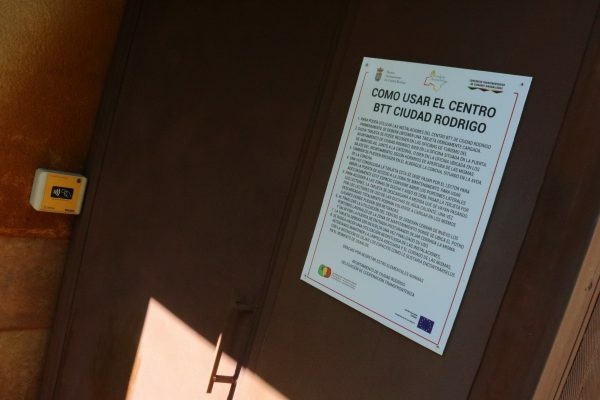 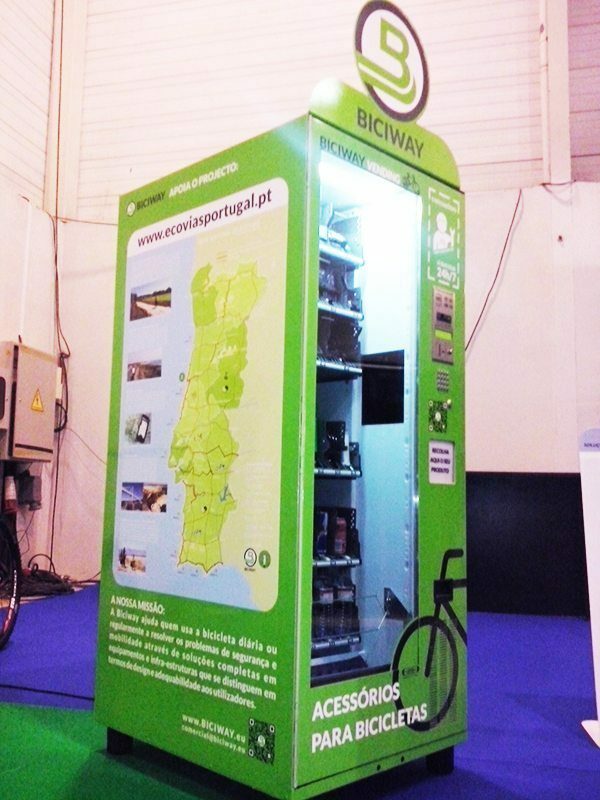 In order to operate efficiently and profitably, it is necessary that they have a set of equipment that Biciway develops and produces, with all the quality, modernity and efficiency and with the aim of having the minimum of maintenance possible. 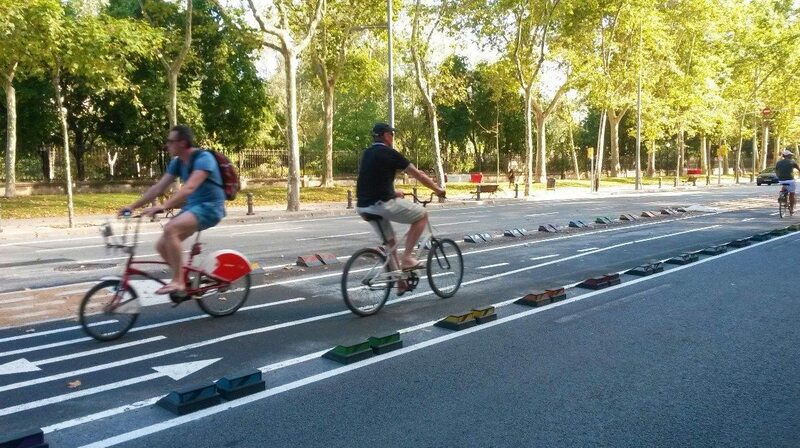 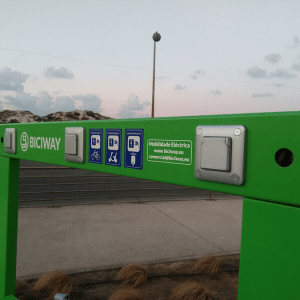 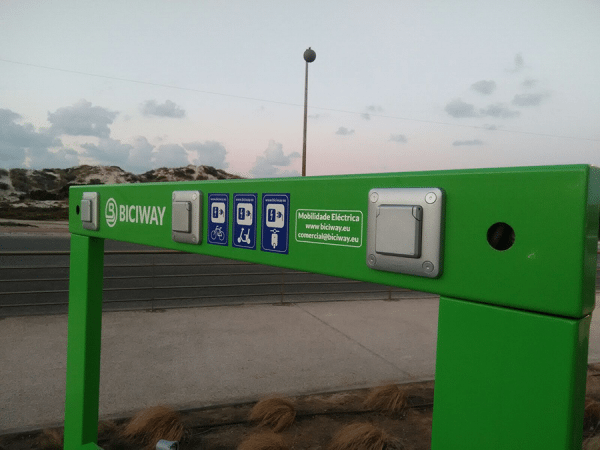 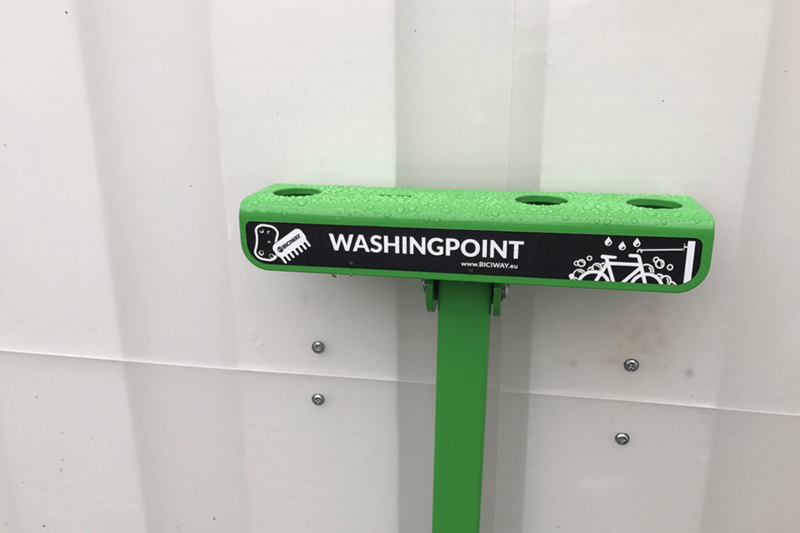 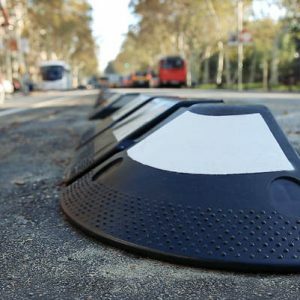 Biciway represents this easy to install solution for BUS stops, made of 100% recycled plastic and granting easy access to entering the BUS. 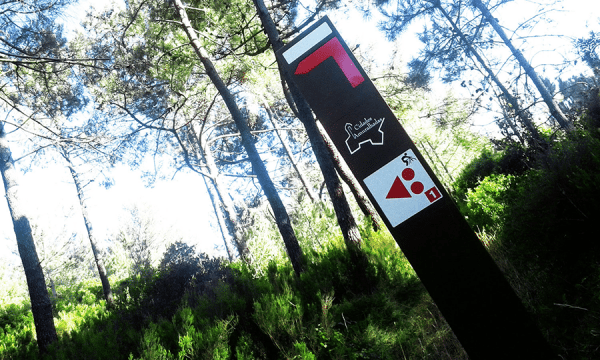 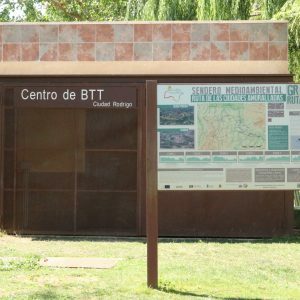 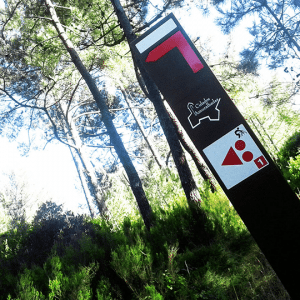 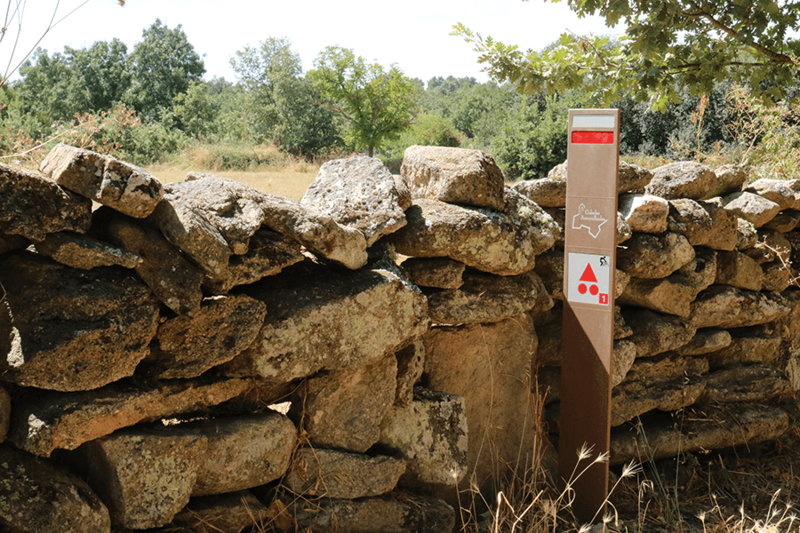 BiciTrails is an informaton panel made of recyced materials that allows you to download the trails into your GPS device. 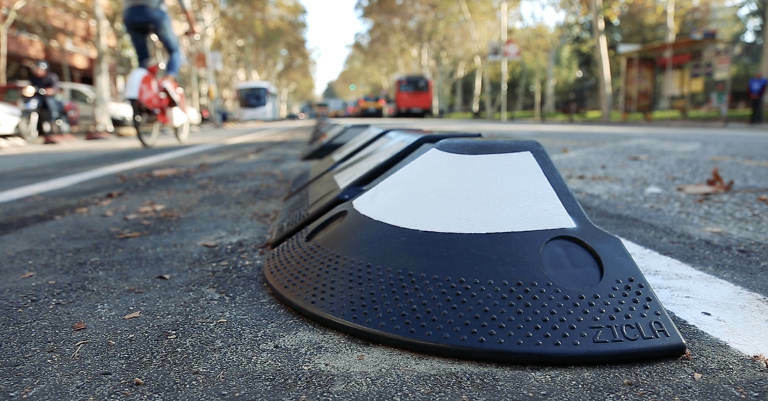 Zipper is a modular system created to segregate traffic flows with two high-visibility pieces with reflective strips. 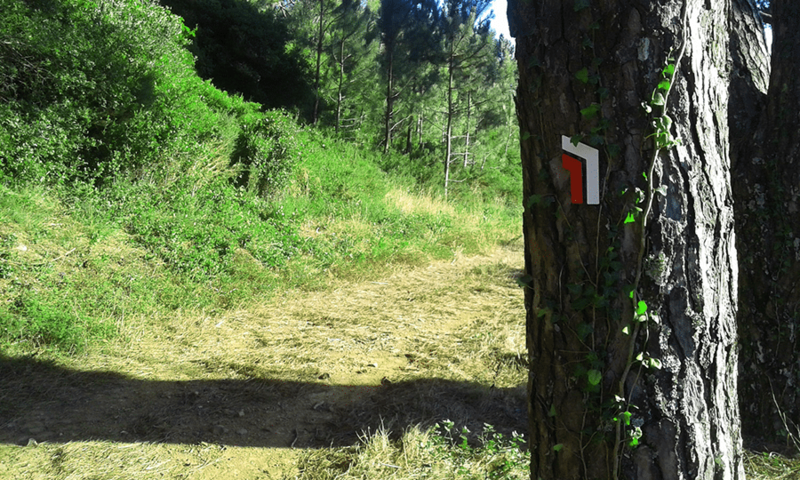 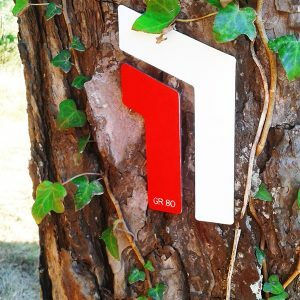 Walking/Hiking/Trail Running Signage designed according to the specificatons defined y the customer. 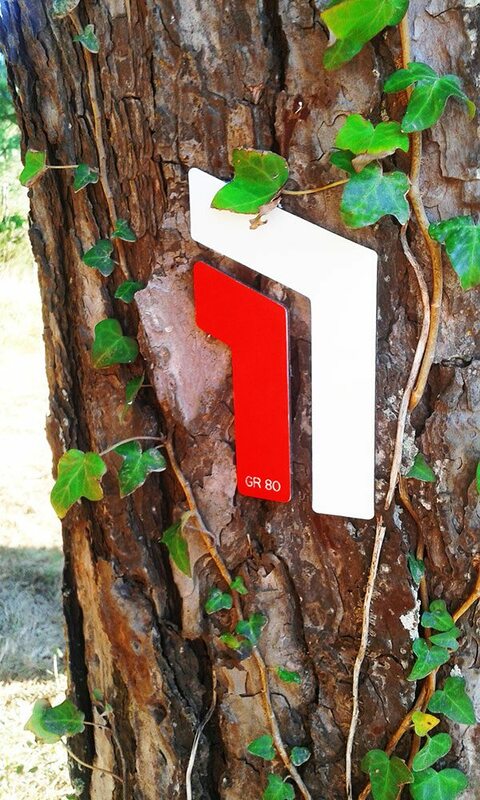 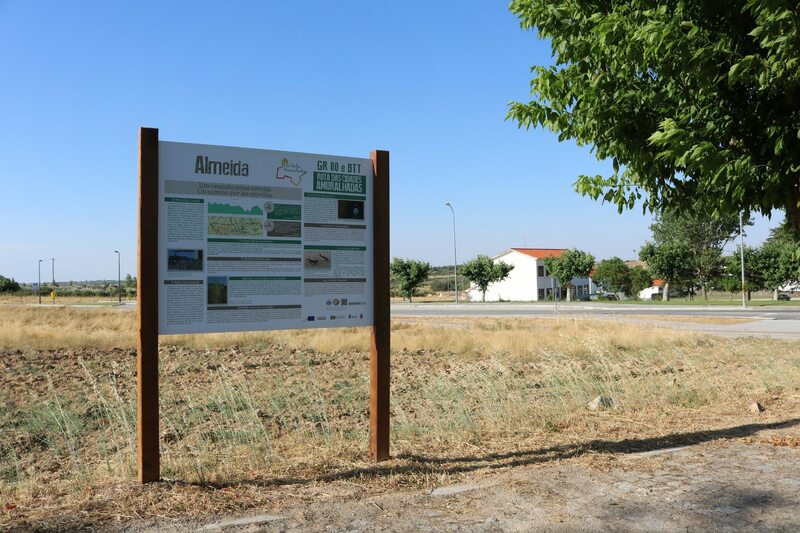 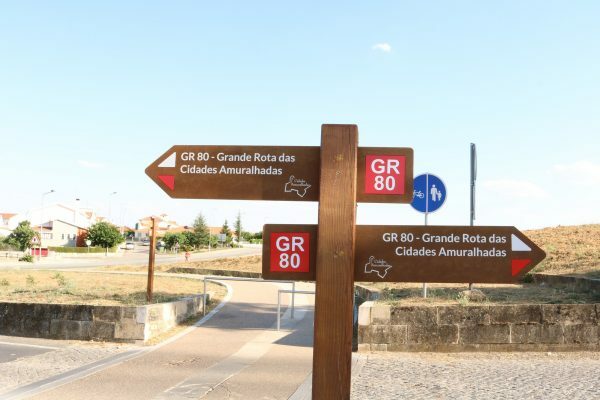 We develop signage for Mountain Bike Centres in several ecological materials. 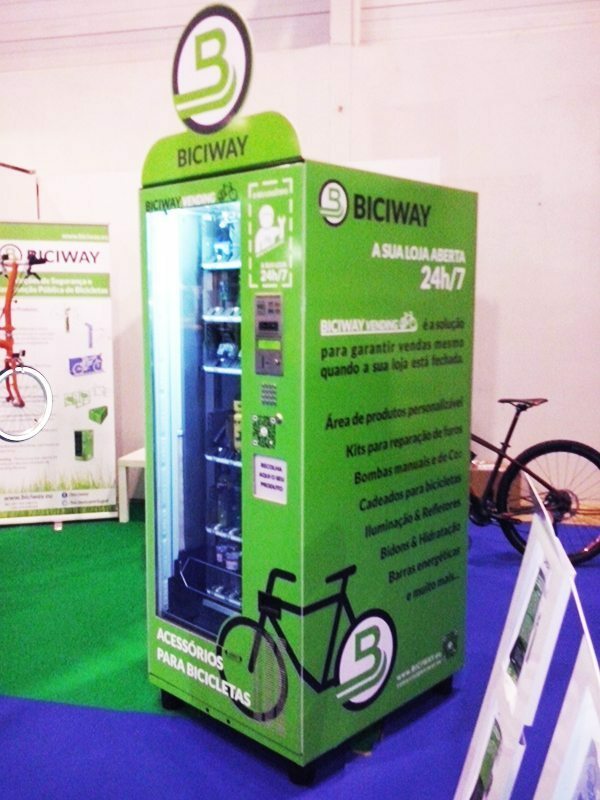 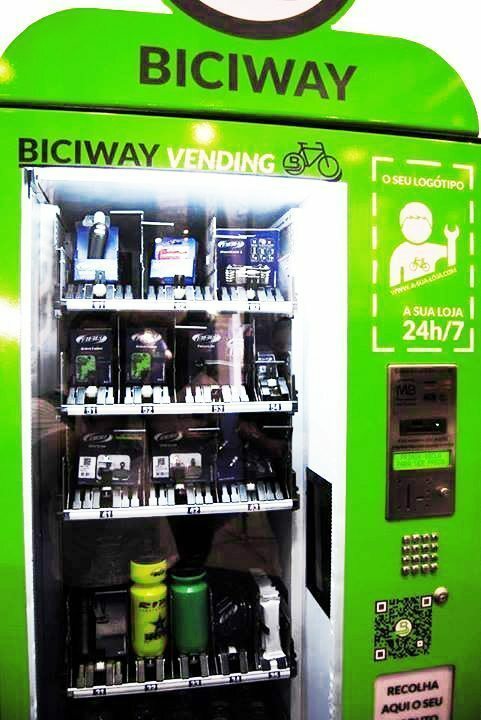 Vending machine to allow your business to sell 24/7, Bicycle related products. 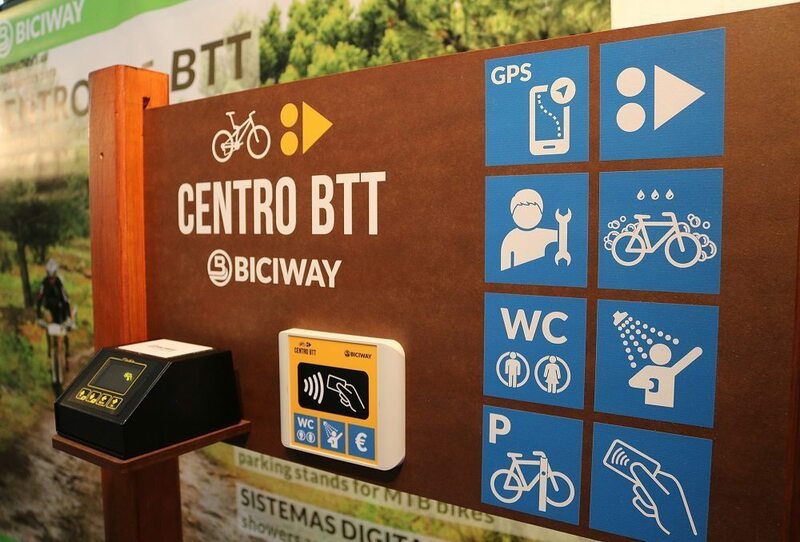 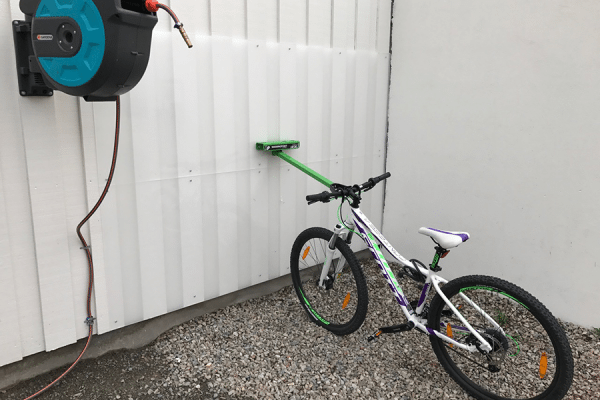 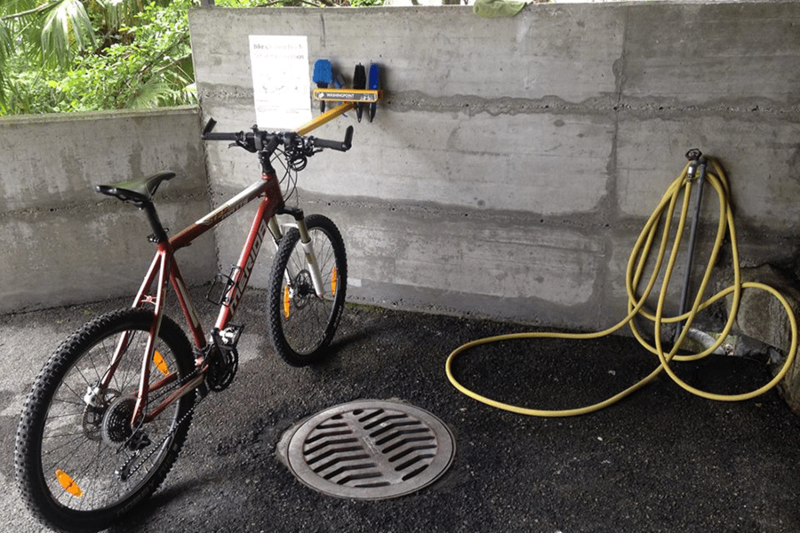 BICIWAY patented solution that allows MTB Centers and hotel units controlled access to the use of water in showers. 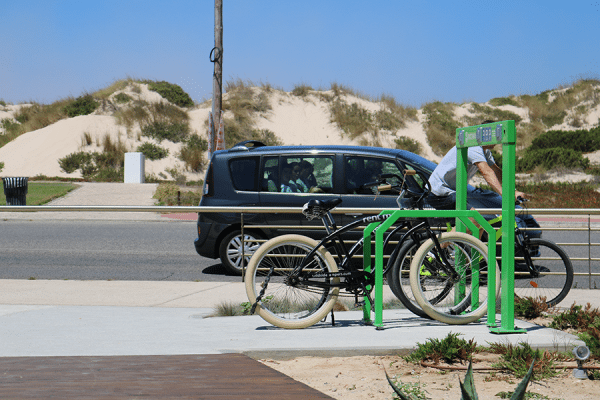 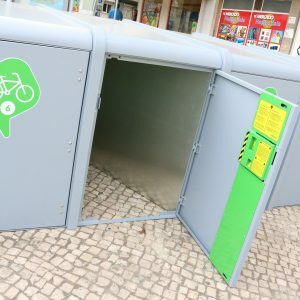 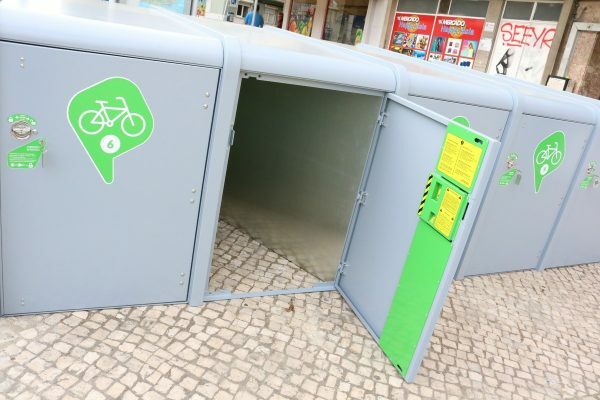 Public use Locker with rectangular shape designed to fit two bikes, one from each side. 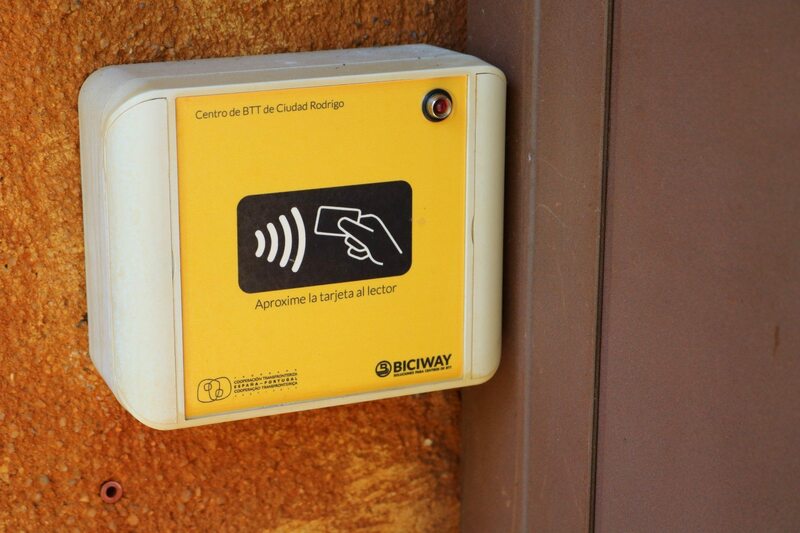 Access via APP that allows users to open, lock, reserve, pay per use. 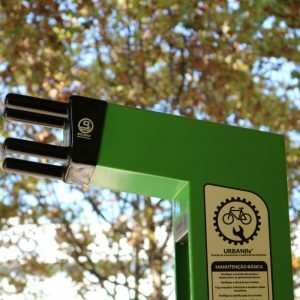 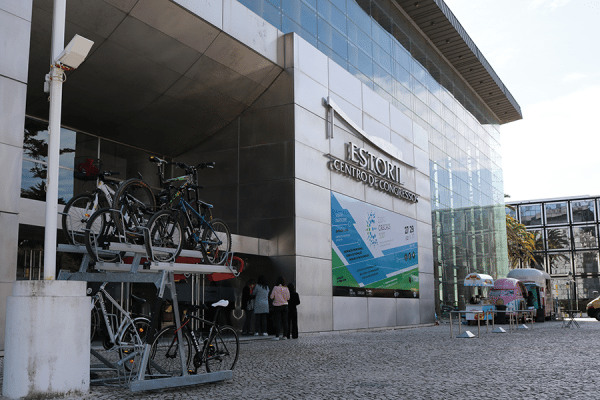 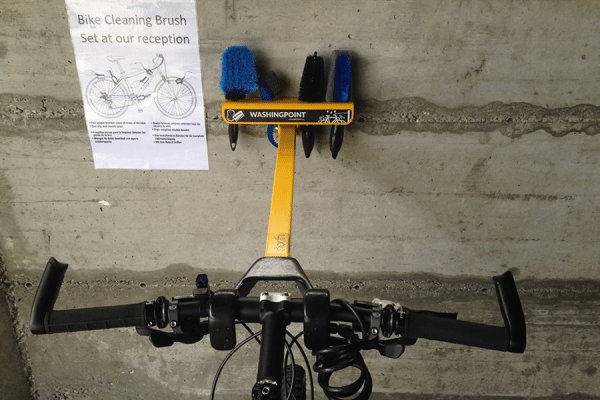 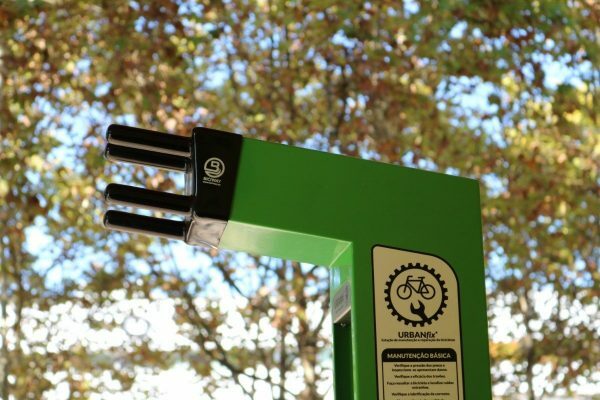 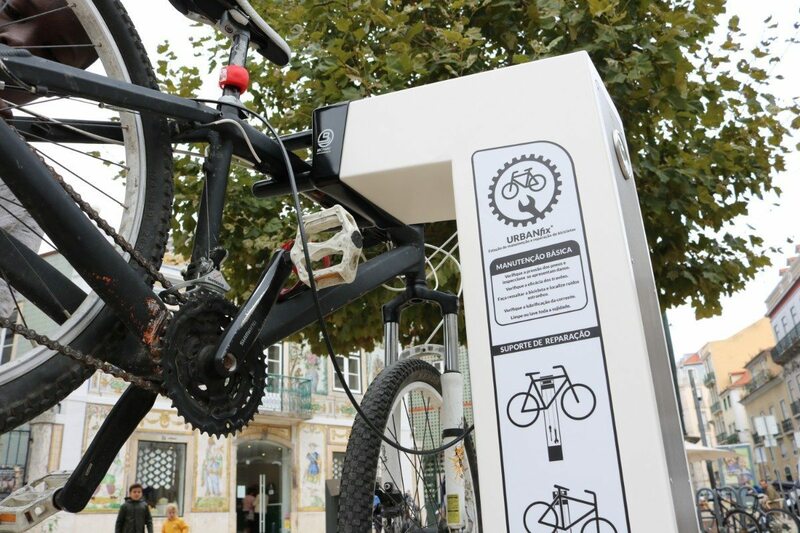 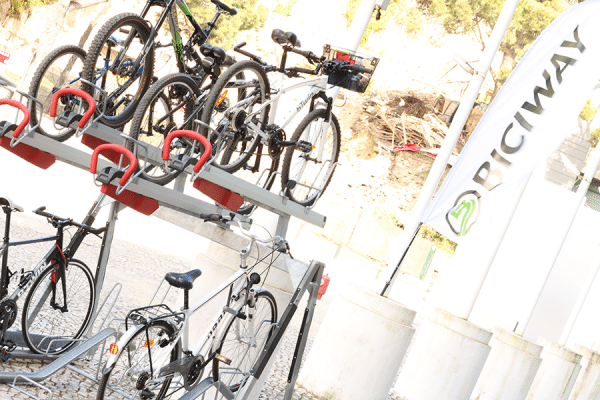 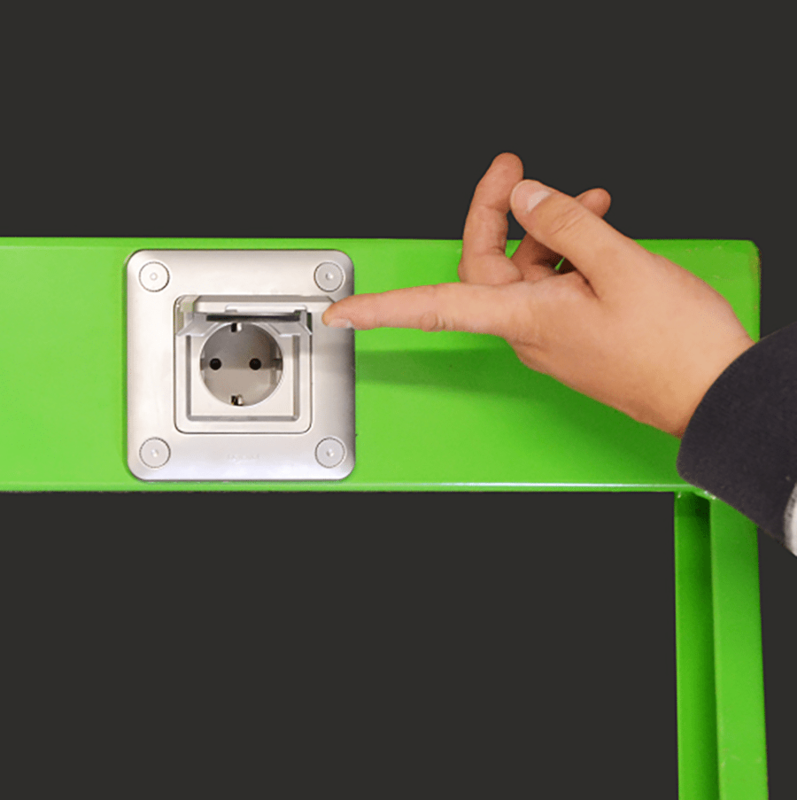 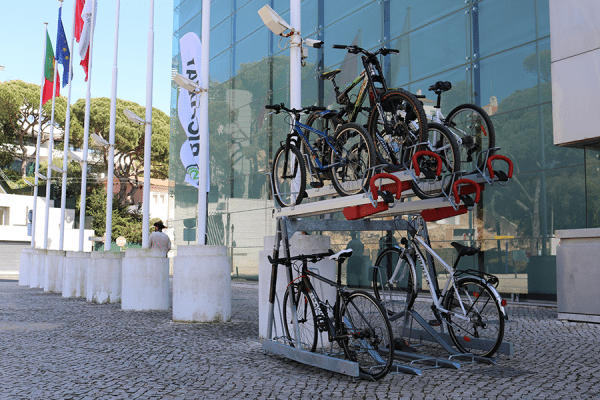 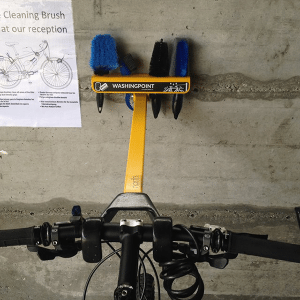 The Easylift Premium is the latest generation of VelopA’s two-tier bicycle parking systems.